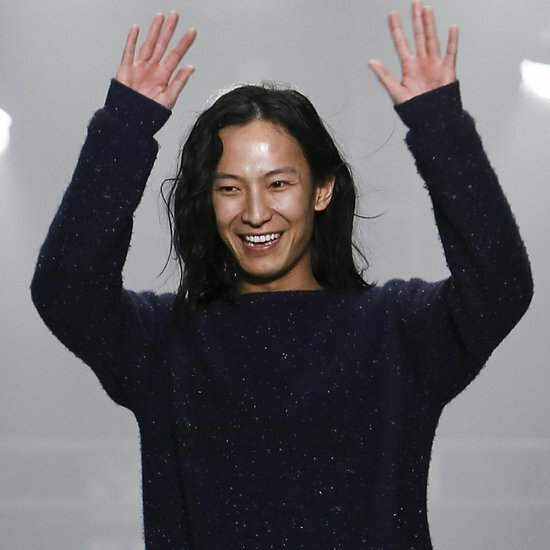 Alexander Wang is leaving Balenciaga as his three-year term is finally coming to an end. In a statement Kering confirmed Balenciaga and Wang chose not to renew their contract, which means that his Spring 2016 show on October 2 will be the designer’s final collection for the fashion house. WWD was the first to report on July 3 that a change in creative leadership at Balenciaga was likely occur as there were speculations in Paris that Wang would part ways with the fashion house, which is marking its centenary in 2017. Balenciaga’s president and CEO, Isabelle Guichot, wrote, “We are all at Balenciaga extremely grateful to Alexander for his important contribution to the style and history of this iconic house. The dynamic growth of the brand over the last years bears testimony to his successful creative work,” while Kering chairman and CEO François-Henri Pinault said in a statement, “I personally wish him all the best.” Sources said; Wang is leaving to devote himself full-time to his own brand, and reportedly on the brink of acquiring his first outside investor.